A lot of web hosts boast that they offer unlimited hosting. Unfortunately, “unlimited” has vastly different meanings depending on which web host we’re talking about. One host might cap “unlimited” at a few gigs, another at a few hundred, but the bottom line remains the same: There is no such thing as unlimited hosting. What it really comes down to is whether or not a web host can provide you with more hosting than you’re ever going to need. Any limits places on a user besides that are really just arbitrary caps intended to get you to spend more for a full hosting package. Unlimited bandwidth and unlimited space for hosting are really just a myth. If you really want to, you can max out any host’s capabilities on both fronts. 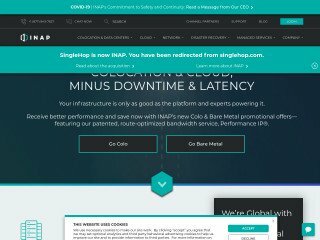 Whether you have a website that has gotten astronomically popular and you’re crushing their bandwidth or you have a ton of content to upload and you’re pushing their servers and storage to the brim, there’s no such thing as unlimited hosting, sooner or later it caps out. So, the important thing is to find a host that offers something they can actually back up, and that is simply more hosting space, more bandwidth than you’ll probably ever need. 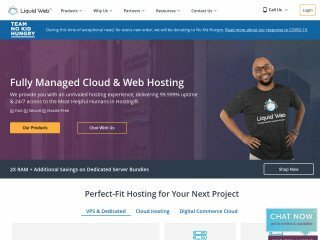 Hosting services like GoDaddy can help connect you with the bandwidth and storage space you need for just about any website or project you wish to undertake. If you check out a Godaddy promo code then you can easily find something to suit your needs and your budget. A lot of web hosts have a lot of space and bandwidth going to waste because they offer a small package for a certain amount and “unlimited” web hosting for another price. 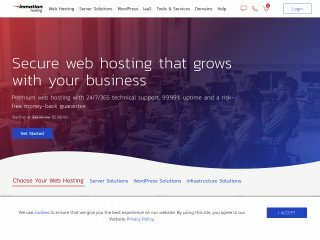 The truth is that it doesn’t cost them anymore to take their arbitrary caps off of your web hosting deal, they simply want to get a few extra dollars out of you. That’s fine, they can set their own price, but sites like GoDaddy offer nearly unlimited hosting at a fraction of what many web hosting services charge. 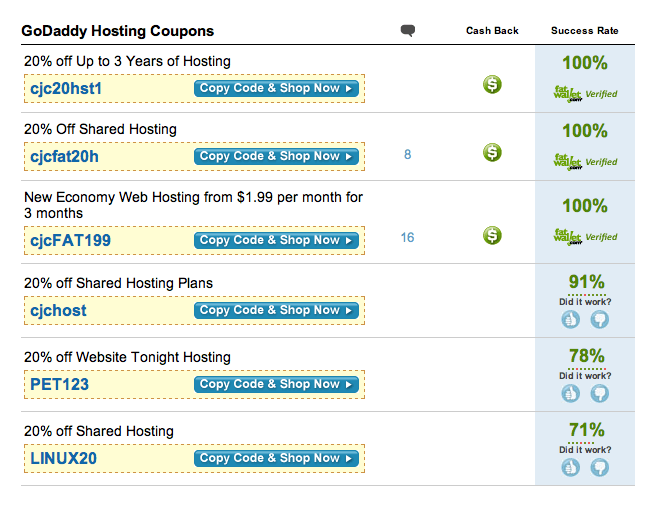 If you really want to get good, cheap service, GoDaddy has a lot of special deals on the table. GoDaddy is the world’s number one ICANN-accredited domain registrar. 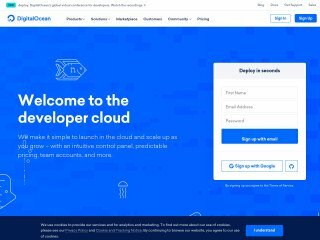 While most of us know GoDaddy for its role in the domain name game, the company also specializes in a myriad of other services, including web hosting. 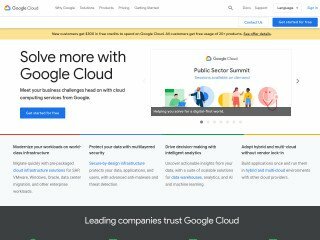 GoDaddy offers a broad range of web hosting solutions and related services, giving it a major edge over the competition in the variety department. GoDaddy rating: 2.39 out of 5, based on 192 user reviews. Read GoDaddy reviews. 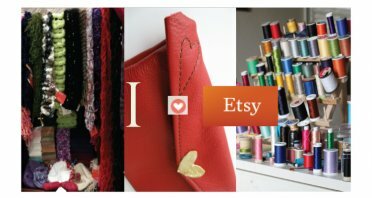 PS: This is a guest post by Melissa Schraiber from FatWallet.com, a home of the savviest shoppers on the internet. Connect with Melissa on Twitter or Google+. Of course unlimited web hosting space becomes unenjoyable with the bandwidth is limited. Many things to consider. “There is no such thing as unlimited hosting” while this is very true, the fact is unlimited usually means that the host will allocate size based on how much you use, if you end up using 1TB of space they must provide this so it is virtually unlimited.